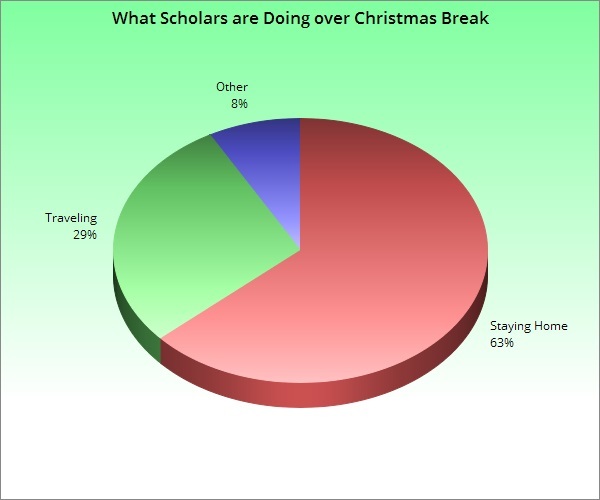 Today marks the the last day before scholars of the ASK Academy are let loose to have some fun this holiday season. This year, there are scholars who are going above and beyond in the quest to have an interesting two weeks. “I’m driving out to Tombstone, Arizona the day after Christmas because my parents are going to have a small, western-themed wedding where my dad is going to be dressed as a gunslinger from the movie Tombstone and my mom is going be dressed as a Brothel girl,” said sophomore Destinie Sandoval.